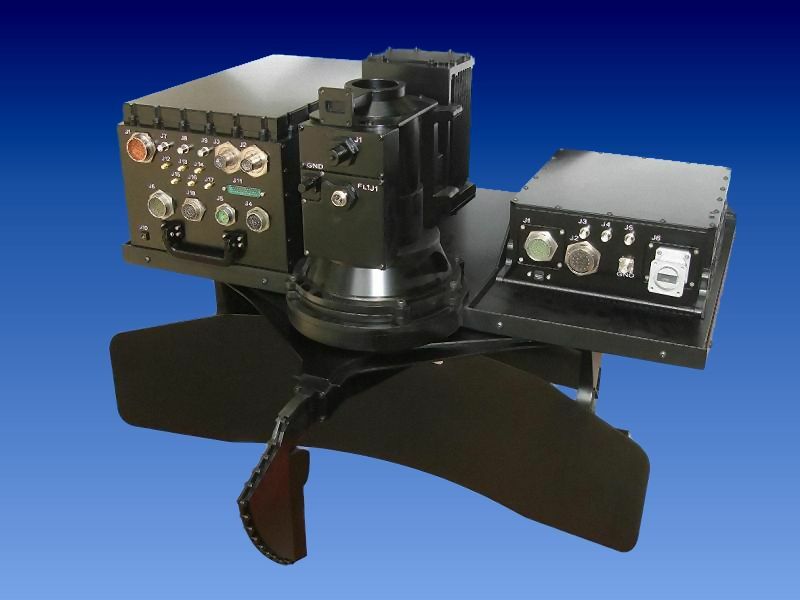 Gabbiano is a family of airborne surveillance radar operating in X-Band. They are lightweight, easy to install and come with a wide range of state of the art modes. The Gabbiano radars offer sea and terrestrial scanning, as well as SAR (Spot/Strip-SAR) and ISAR imagery. The version T-20 transmits with a peak power of 20 kW, the Version T-200 transmits with 200 kW. Both Versions are available with eather a mechanical scanning array of slot radiators (e.g. see Figure 1), or an antenna with a parabolic reflector (see Figure 2). 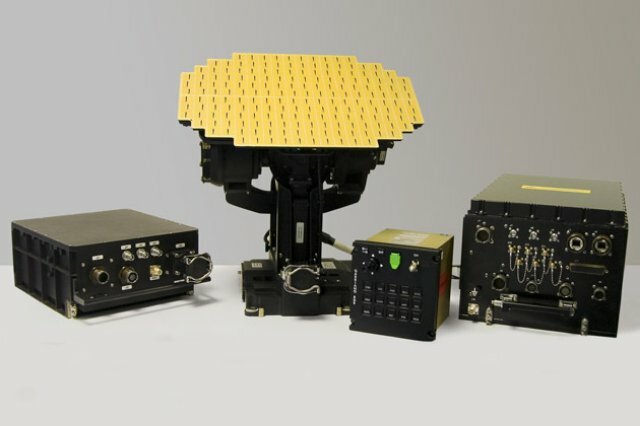 The T-20 radar is installed on the Elbit Hermes 450 UAV, while the T-200 variant is installed on the Hermes 900.